October 7-13, 2018 is International OCD Awareness Week, a week dedicated to raising awareness about obsessive compulsive disorder and related disorders. 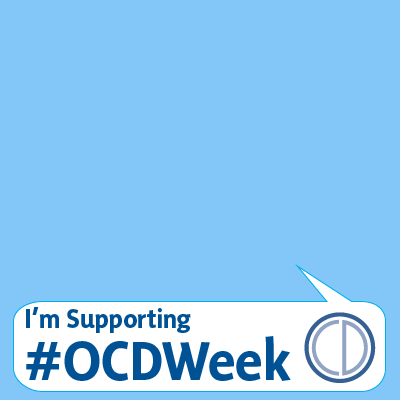 Use our special #OCDweek Twibbon to help promote understanding about OCD, fight stigma, and let people know about resources that can help. Learn more at http://iocdf.org/ocdweek.